It has been said that your skin changes as you get older. 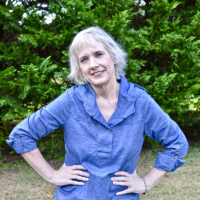 I may have a few more lines and wrinkles but two features have always remained the same. First, for as long as I can remember, I’ve had oily/combination skin on my face. Second, the skin on my arms and legs has always been dry as a desert. In an attempt to keep the combo skin under control, I always carry blotting papers in my purse. For my dry arms and legs, I always carry a small tube of lotion. The problem? I’ve never found one lotion that keeps my skin completely moisturized. As a result, I find myself having to reapply lotion three to four times a day. 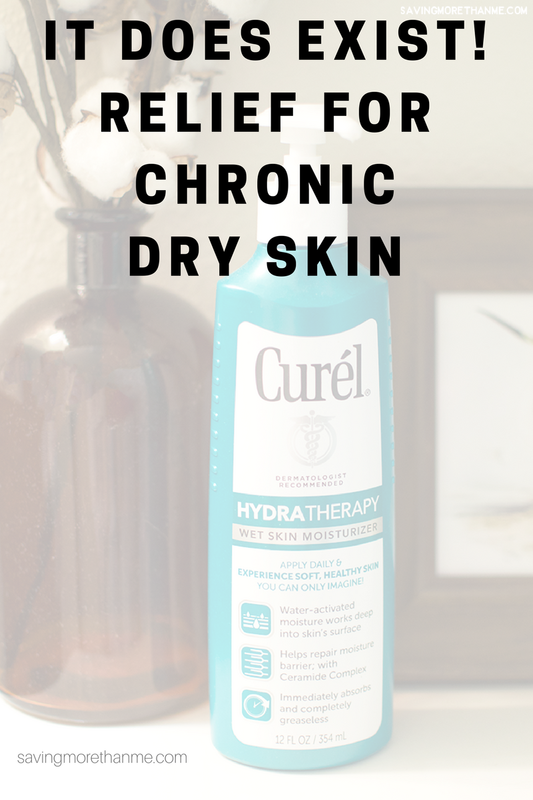 A few months ago, Curél® sent me a bottle of Curél® Hydra Therapy Wet Skin Moisturizer. This moisturizer is unique because you apply it immediately after bathing, while your skin is still wet and before you dry off. You don’t have to wait for it to dry because your skin soaks it right up and it’s not greasy at all. As you can see from the infographic, 68% of the 40 bloggers polled (myself included!) apply lotion immediately after showering. This is the best time to apply lotion because our pores are open and receptive to moisture. What makes Curél® Hydra Therapy Wet Skin Moisturizer different is not only is it water-activated but it contains an Advanced Ceramide Complex that penetrates deeply into the skin’s surface bringing moisture to the source of dryness. 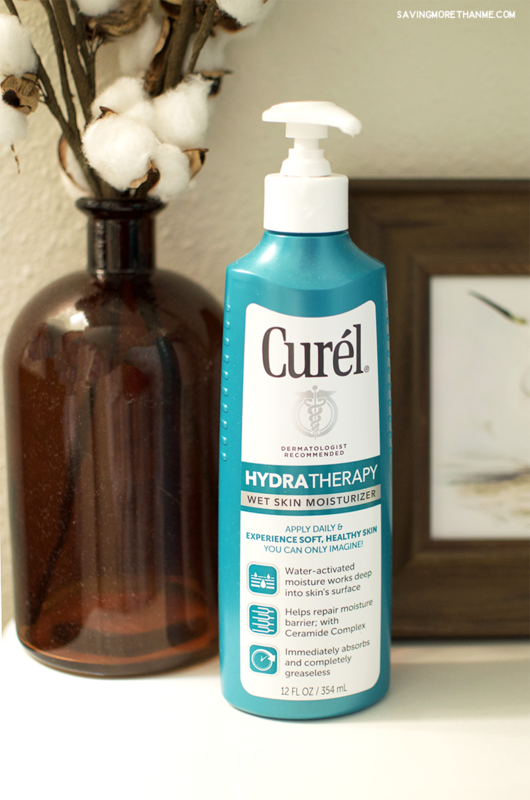 After two weeks of using Curél® Hydra Therapy Wet Skin Moisturizer, I noticed that my skin wasn’t as dry and itchy as before. By the fourth week, the dry patches on my arms had improved tremendously. By the end of the second month, I realized that I had stopped applying lotion throughout the day because my skin was hydrated and healthy all day long. But my favorite result? The keratosis pilaris (red, sandpaper-like bumps) that has plagued me since my twenties improved to where I no longer look like I have chronic sunburn on my arms. For me, it’s been a win all around. After trying thirty to fifty different skin care lotions over my lifetime, it’s nice to know that a true moisturizing lotion does exist. Say goodbye to dry skin and say hello to Curél® Hydra Therapy Wet Skin Moisturizer—>a recipient of the National Eczema Association Seal of Acceptance™. Click here to find out where you can buy your bottle of Curél®. How do you keep your skin looking beautiful and moisturized? I try to moisturize after taking a shower paying special attention to trouble spots. I try to stay hydrated at all times to keep my skin healthy. I might have to give this a try! I usually just slather on whatever lotion I have sitting around. I currently moisturize at night. My shins and feet have the driest skin. I use lotion and sunscreen daily. I try to combat my dry skin by drinking plenty of water and limiting time in the sun. After a shower or a bath I apply a good moisturizer all over. I have several things I do because age has done a number on my skin. Especially during winter I try to avoid exposing my skin to the elements. Winter weather dries my skin so quickly. I drink lots of water and moisturize regularly. I need to try this new hydra therapy and maybe it will make a difference. I lotion up after a bath – but my skin is still very dry. I need to try the Curel! I keep my skin beautiful and moisturized by drinking plenty of water and moisturize after showering. Moisturize each day and stay hydrated! I apply lotion after every shower. My skin is still pretty dry though. Healthy, beautiful skin starts on the inside. I try to eat healthy and keep myself well hydrated. I moisturize twice a day! As I get older my skin needs more care, I make sure to stay well hydrated as well as apply lotion to my hands before bedtime. It has always been a struggle for me to keep my skin moisturized and healthy.I try to drink lots of water and use lotion but am always finding my skin dry and itchy.I would love to try this stuff and will be looking for it for sure! by using moisturizer and exfoliating often. I put on lotion every day. I apply moisturizer at night because it won’t wear off. I have extremely dry skin especially during the winter months. I try to use a thicker lotion a few times a day along with using lotion after showers. To keep my skin soft I avoid hot baths and showers. Plus I moisturize a lot. I use a moisturizer daily after I get out of the shower. I eat a healthy diet and moisturize daily. I’m also vigilant about using SPF every day. To combat dry skin, I apply a bit of oil right after my shower, and also at bed time. I will have to give this a try. 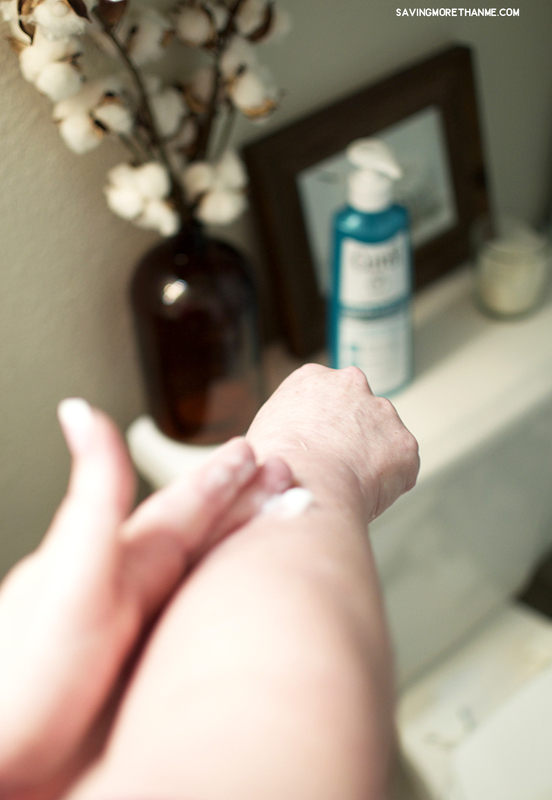 In the winter months my skin turns to dry, and oftentimes regular lotion does not cut it. Thanks for this! I exfoliate and use Mary Kay’s Satin hands which has been extremely helpful in the cold, dry Colorado weather. My skin has been so dry from the cold Winter weather. I would love to give this a try. The winter is always brutal on my skin too Claudia! Our winters here in Cleveland, OH are always a time of dry skin from the cold outdoors and heat indoors. Cream is a necessary remedy. Yay! I’m so glad to hear this Carissa! I need to try this right away! I have such dry hands, especially at this time of year. I need to pick this up! I have such horrible dry skin, especially my hands and feet. Staying hydrated and moisturizing after showers are lifesavers for me. I also wear sunscreen in the Summer to help keep my skin from being damaged. It sounds like you take great care of your skin Ashley. WTG! It’s awesome that this helped so much in such a short amount of time. Dry skin is just the worst, especially when trying to sleep! I hate dry skin itchiness at night. Thank goodness I don’t have to deal with that anymore. I need this so much, My skin is so dry and itchy. I must try it. 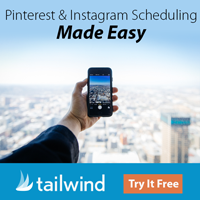 I am glad to hear about this product! We really struggle with dry, cracked hands and feet in the winter. I need to do a better job of applying lotion. Looks like a great product! I moisturize everyday and drink lots of water. I use moisturizer daily before bedtime. It helps me sleep better to have soft skin. I moisturize before I get out of the shower. I use both lotion and pure coconut oil on my skin which keeps it nice and moisturized. I drink a lot of water and use body oil and cream to take care of my skin. I use a moisturizer everyday on my face and hands. I moisturize with Curel and drink a lot of water to keep my skin healthy. I don’t think I have succeeded in keeping my skin beautiful and moisturized but drink lots of water, use a gentle soap and I moisturize all the time! I’m not sure if we were supposed to pick just one of the 3 entry options. I tweeted anyway. I pay much more attention to the skin on my face and hands than the rest of my body. Funny because when I was in my twenties, it was the opposite. I apply a body oil immediately after I get out of the shower and then apply Cetaphil. Once a week, I also use a glycolic acid body lotion. It’s amazing. My skin is so dry and even applying various creams and lotions and potions, I am still searching for the perfect product. I use a good moisturizer many times throughout the day. I hydrate with water and moisturize twice a day. I use a moisturizer with SPF everyday. I hydrate and use tons of moisturizer in my body wash ! I drink plenty of water, use a good moisturizer, only take a shower for 5 minutes, and I use coconut oil all the time. I put on lotion after I get out of the shower in the morning. I put on SPF lotion every day to protect and moisturize my dry skin. I moisturize everyday when I get out of the shower. I keep my skin beautiful and moisturized by exfoliating regularly, applying lotion once a day, and using sunscreen.